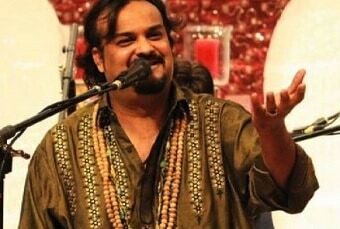 Renowned Qawwali singer, Amjad Sabri has been shot dead in Karachi. According to SAMAA TV, the singer was shot by unknown gunmen on motorbikes. Initially, it was thought the singer was critically wounded in the attack but later died due to the nature of his wounds. Keep it with BizAsia for more.